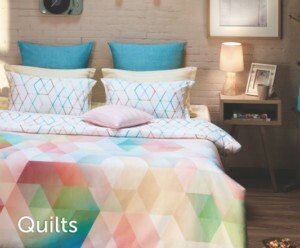 Quilts: Quilts, also called razai in Asia, are the traditional blankets used since time immemorial to keep one comfortable and warm during winters. They have a cover or a case, made from either cotton or silk, which comes in vivid shades and hues. They are also layered with a cotton or fiber filling and are stitched together in such a manner that keeps the filling in its place and does not distribute the volume. The most common type of quilt is a patchwork quilt, where the front or top is made up of many different pieces of fabric. The back is normally different from the front, with a solid color instead of many different patches. Between the two, there is a layer of thin padding. There are also wholecloth quilts, where the front is made of a single sheet of fabric. With these quilts, there will usually be more of an emphasis on decorative stitching than the fabric patterns. But most quilts will have dyed patterns, embroidery or pictures created that tell a story. These are best for winters in cold regions. Thick and sometimes quilted, a comforter is filled with layers of different materials, such as feathers, polyester batting, silk and wool. The thickness of the filling determines how heavy a comforter will be. They are stitched secure to keep the filling intact and equally distributed. 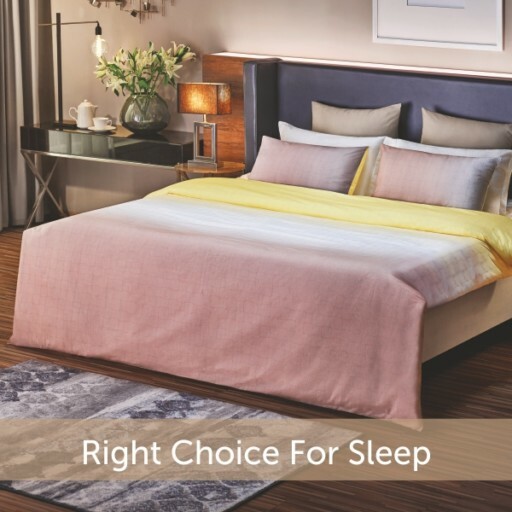 They are apt for layering your bed and they are intended to be the bedspread. They tend to be much fluffier than quilts, with much more insulation or padding, and the front and back sides tend to be the same. Comforters are always slightly bigger than the mattress so they can hang down over the edges. Originally, comforters were not decorated because they were for the sole purpose of being used as a bedspread. 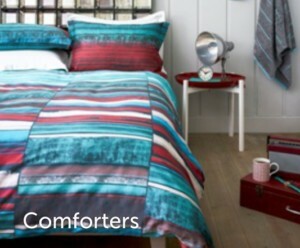 Now, however, they come in various colours and designs, and the pillow covers are co-ordinated with them. You won’t find dyes or embroidery on them. 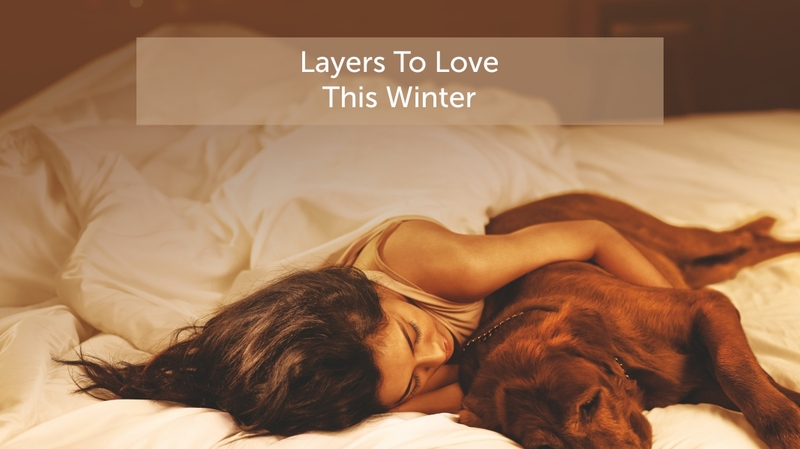 Duvets are usually thicker and fluffier than even comforters. They, however, could be used as blankets and must be lightweight enough so that the person sleeping under them has the space to move. They have a cover that wraps around them like a pillow cover. They are as big as the mattress and are used for bedspread layering. This is a very lightweight quilt that could also be used as a comforter. It is very handy for the pleasantly cold winters in coastal areas and you can use it to snuggle up in even during summer, without worrying about it getting stuffy. This generally has an outer cover of cotton and lighter filling of cambric inside so that it is flatter than a quilt. 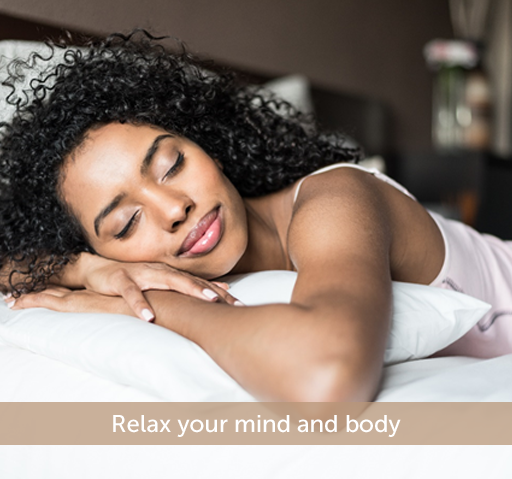 GSM (Grams per square metre): This indicates the weight of the fabric filled per metre of the quilt, comforter or duvet. A higher GSM indicates a thicker, heavier, warmer quilt. The GSM you choose should be based on how warm you need to keep this winter. Thread Count: This indicated the number of threads woven into the top and bottom covers of the winter bed linen. A higher thread count indicates a softer cover. How is sleep related to mental health? I would state. This is the first time I frequented your web page and so far I am surprised.